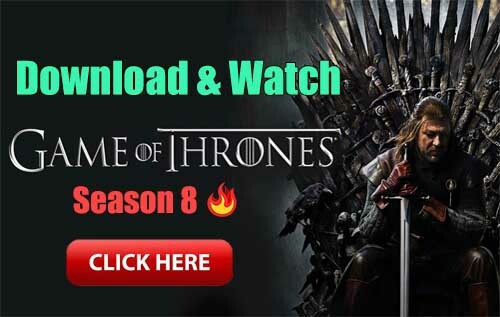 TV Portal is an application that enables you to watch thousands of episodes from hundreds of different TV programs, as well as just about any movie you can think of.It works in a similar manner to the famous site Series.ly. Basically, you can search through tons of shows, and gain access to external links to watch them outside of the application. That means that you’ll need to have another application installed to be able to play the videos, like BSPlayer or MX Player. TV Portal is free, but includes the option to upgrade to its premium version, which is ad-free. You can also share any movie or TV episode with your friends from within the application itself, by sending them a link through any social network or email address. 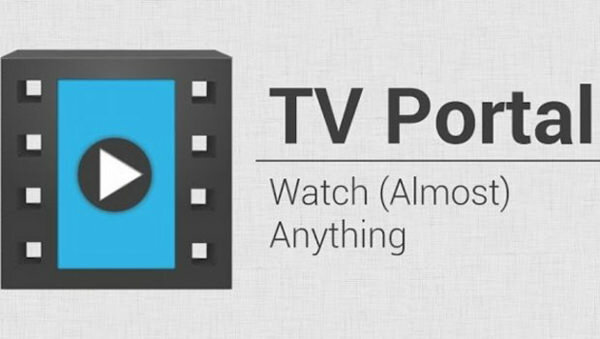 TV Portal is an excellent application, thanks to which you’ll be able to watch tons of movies, TV series, and other programs from your Android device. It’s ideal for tablets, although you can also enjoy it from a smartphone with a good-sized screen.